Amazing photos - I hope you're having a wonderful time! Lovely photos. 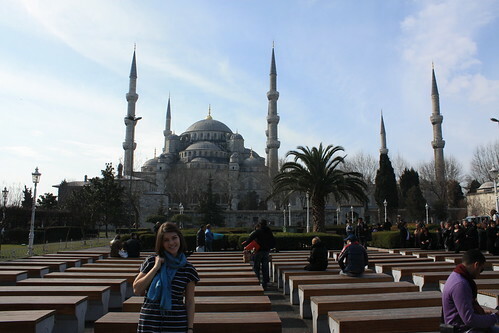 The Blue Mosque is amazing. Oh how beautiful! Hope you're having a great trip!! Wow, looks so pretty there! Can't wait to see more photos! Wow, fascinating art. Soak it all up! Amazing! I remember going there when I was little. Beautiful photos! Have fun on your trip! 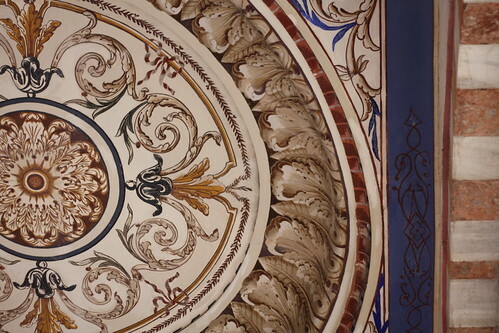 Such beautiful architecture. Hope you're having a wonderful time! So jealous. It looks like you are already having one heck of a time. Keep us updated! I am sure you will love every minute of it. 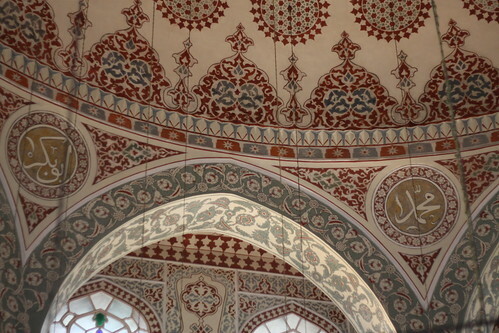 blue mosque?! wow thats majestic!! nice place dear! Yay this is so exciting! And I'm super jealous, I've been wanting to go to Turkey for a long time. wow I'm so jealous, it looks amazing! 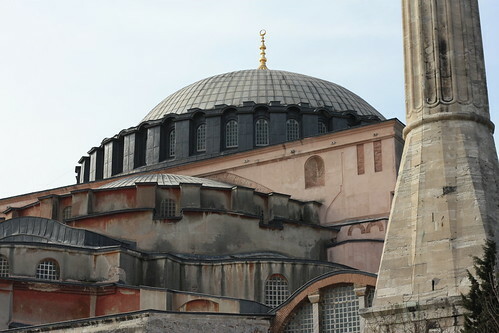 We used to discuss Hagia Sofia quite a bit in my History of Christianity course last semester, I'd love to see it.